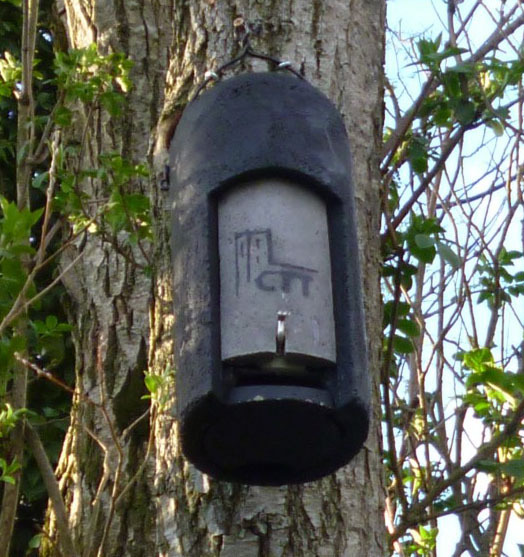 Kildare Bat Group is Mad About Bats in Kildare. They are a group of volunteers interested in discovering, preserving and promoting these often misunderstood mammels in Kildare. 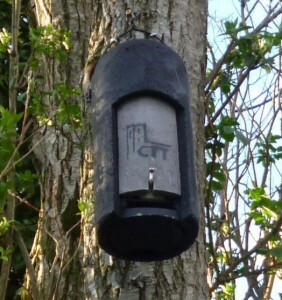 Kildare Bat Group has been particularly busy in Clane. 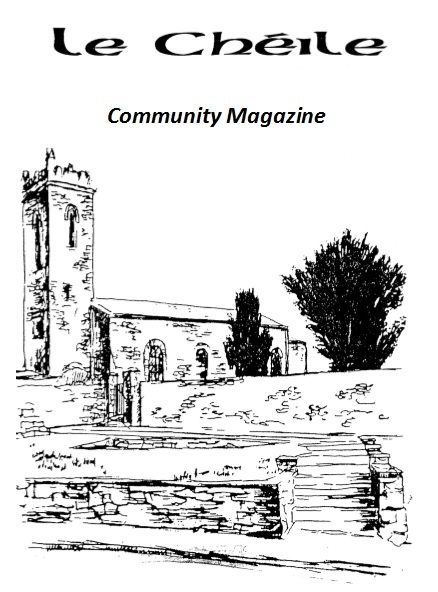 They have led several bat walks by the Liffey, they have surveyed Clane Abbey for bats, they have helped site and monitor several bat boxes around the village, and they regularly survey local sites as part of nationwide research efforts. To learn more about Kildare Bat Group visit their website: http://kildarebatgroup.wordpress.com. 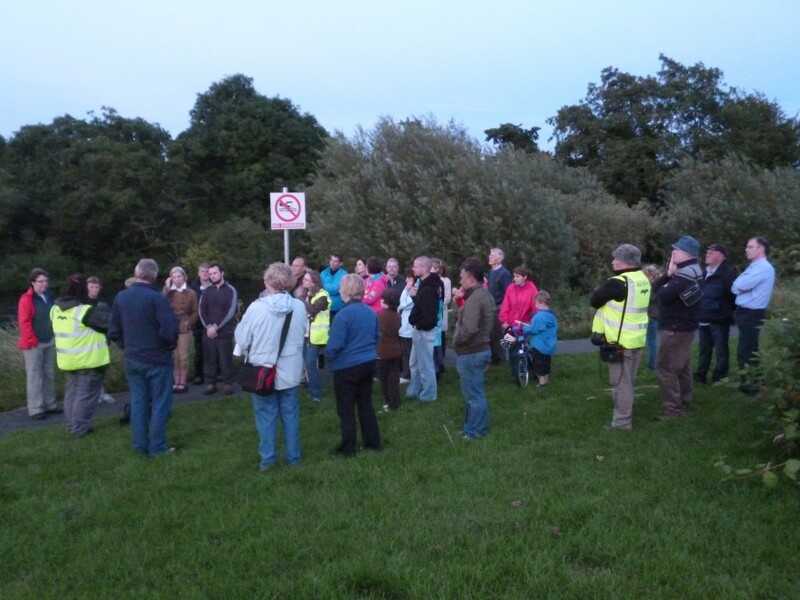 To get in touch with the group they can be emailed at KildareBatGroup@gmail.com.